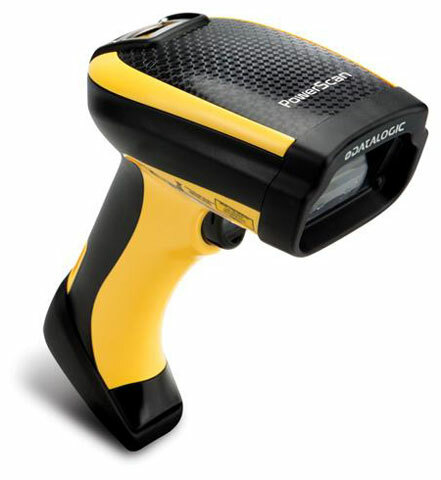 Datalogic has announced the addition of the PowerScan PM9500 2D imager to the PowerScan family. Like every product in the PowerScan line, the new PM9500 imager is versatile, easy to use, and is designed for industrial applications. The PM9500 includes the latest generation of the Datalogic STAR2.0 Cordless System for narrow band radio communications, offering a longer range and more robust alternative to Bluetooth wireless technology. The Datalogic STAR2.0 Cordless System technology provides high speed wireless mobility with 433MHz and 910 MHz radio communications. It offers scalable solutions from simple point-to-point applications, to networking capabilities combined with seamless roaming two way communication in complex installations.